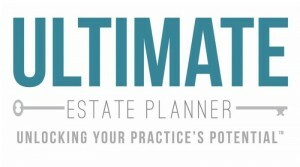 Every Month from an Estate Planning Attorney? If you’re a financial advisor or insurance agent, you’ve probably sent lots of referrals to estate planning attorneys - - but how many good referrals have you received back? 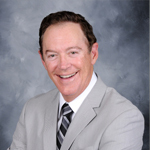 Most attorneys just don’t “get” the referral process. And most financial advisors and insurance agents just don’t know how to select the right attorney and then properly train and motivate that attorney to “play ball”. How to train the attorney to identify and pre-qualify the right prospects and pre-motivate those referrals to do business with you! What you need to do in order to gain and keep the attorney’s trust and enjoy a continuing stream of referrals each month! THIS CALL IS INTENDED FOR FINANCIAL ADVISORS AND INSURANCE AGENTS ONLY. We will be holding a follow-up teleconference separately for estate planning attorneys.